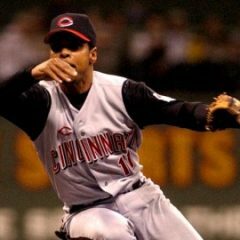 Examining the 2012 Hall Of Fame ballot and Barry Larkin’s career. 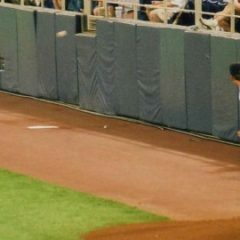 Examining the 2012 Hall Of Fame ballot and Brad Radke’s career. 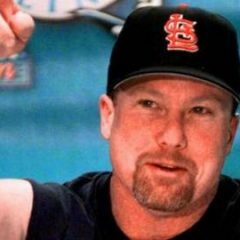 Examining the 2012 Hall Of Fame ballot and Mark McGwire’s career. 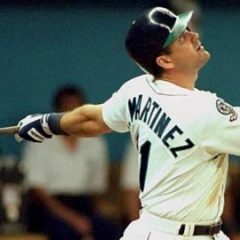 Examining the 2012 Hall Of Fame ballot and Edgar Martinez’s career. 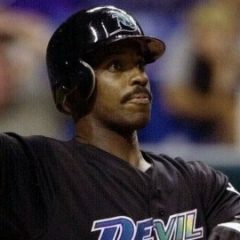 Examining the 2012 Hall Of Fame ballot and Fred McGriff’s career. 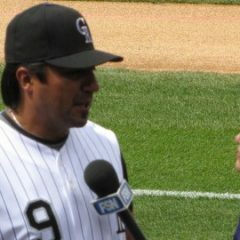 Examining the 2012 Hall Of Fame ballot and Vinny Castilla’s career.